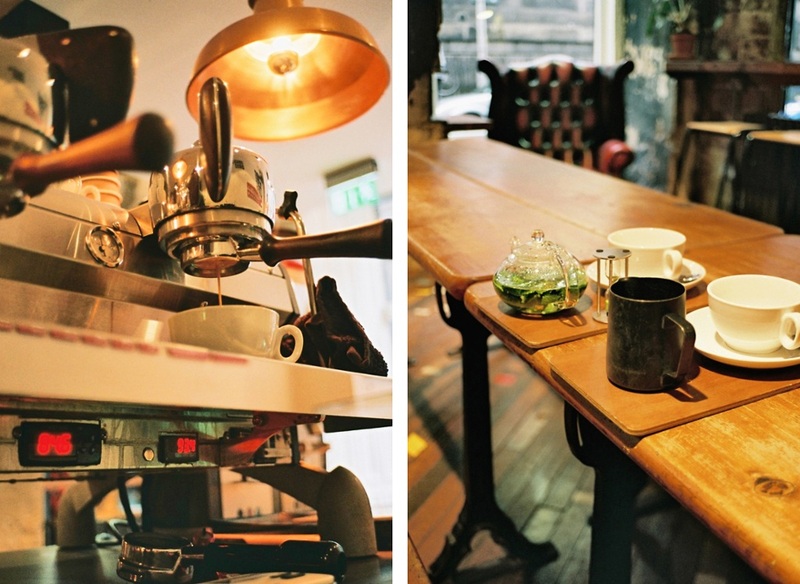 Brew Lab is a speciality coffee shop in Edinburgh serving single origin brewed coffees and espresso. Brew Lab pride themselves on their approach to exploring new possibilities in coffee, through mixing both traditional and innovative brewing techniques, using handmade machinery and local produce. Business partners David Law and Tom Hyde set a new standard in the Third Wave of Coffee – a movement that treats coffee with complexity and appreciation of flavour. 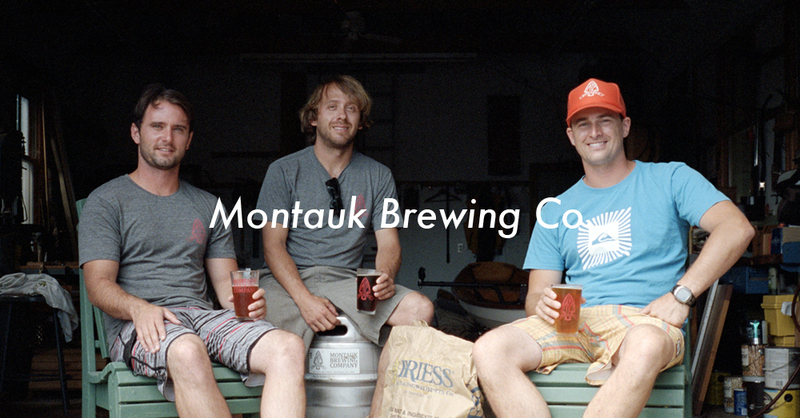 How was the concept of Brew Lab born? What was your inspiration? 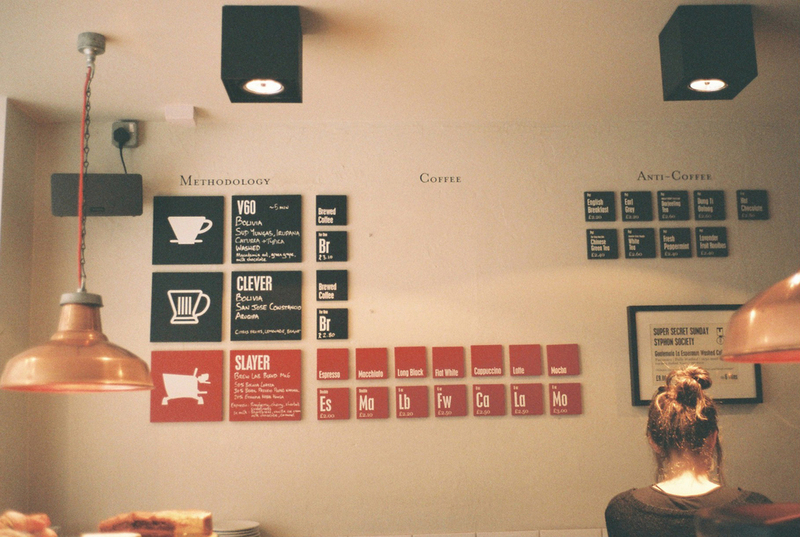 The concept of Brew Lab came about after a research trip to London in 2010. 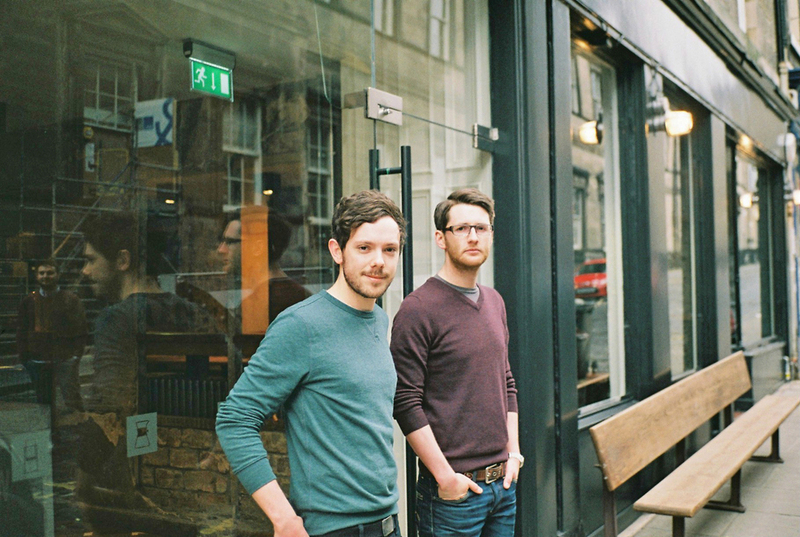 A couple of years earlier, we had graduated and decided while living in Bruntsfield that there was a big gap in the market for a coffee shop, and that we should open one! At the time we didn’t really have a USP, any money and the recession was just about to hit. We put the idea on the back burner and got proper jobs. Tom went into the wine trade and I went into digital marketing. In 2010 we came back to the idea, and went to London to research what was happening down there. We discovered some amazing independent coffee shops that were focussing on high quality single origin brewed coffee and espresso, in these stunningly designed spaces. Their food was fresh, local and looked and tasted amazing. They were just leagues ahead of what we had in Edinburgh. 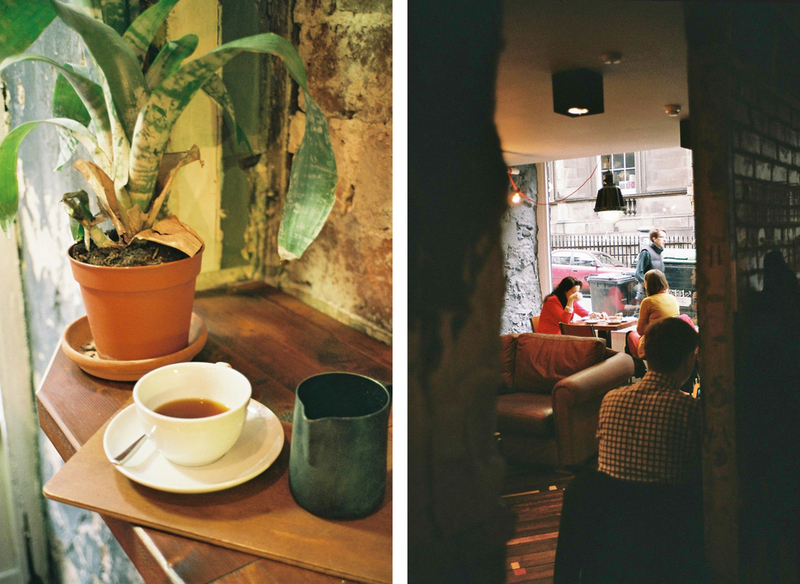 A few shops in particular, Kaffeine, Tapped and Packed, Prufrock, Notes, and Workshop Coffee inspired us to bring this kind of antipodean coffee shop to Edinburgh. 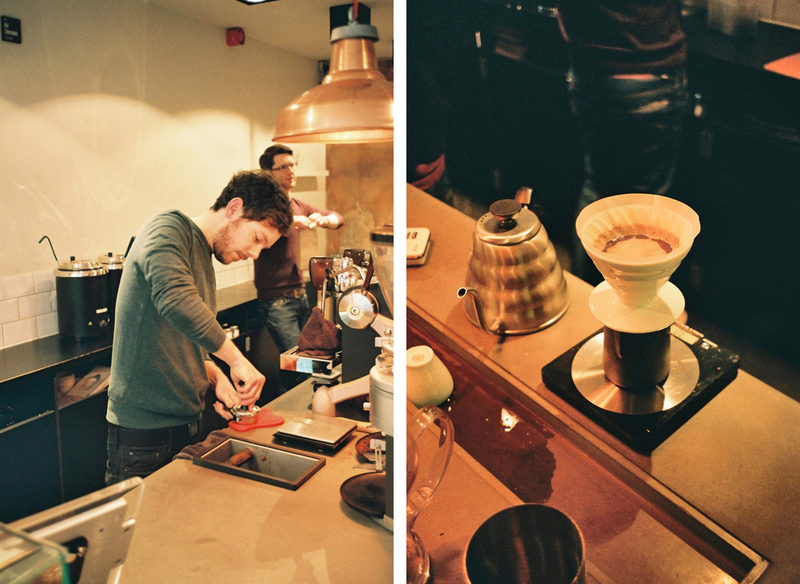 Only few people at Brew Lab are allowed to brew coffee and qualify as baristas. What do you need to learn to make a perfect cup? Coffee making follows some basic principles. If you understand these, then you can make coffee. The most important thing to understand is the concept of over, and under-extraction, and how different variables can cause this. The main ones being grind size, temperature and ratios of water to coffee. The rest of the coffee making process, such as latte art, or making a pour-over brewed coffee just requires practice. 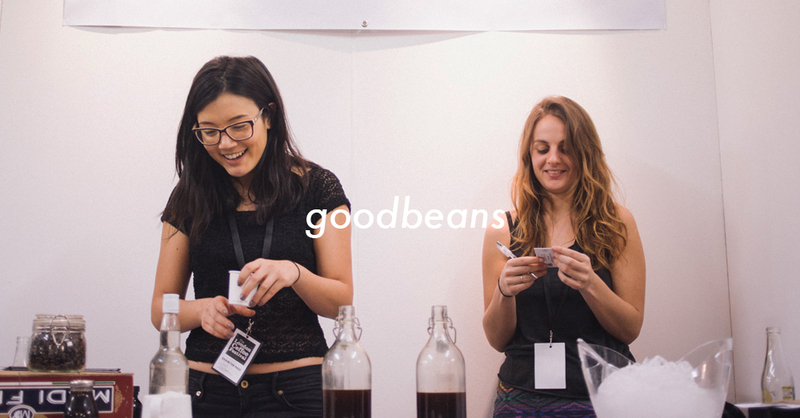 How do you learn about coffee? How do you know if a cup of coffee tastes good? 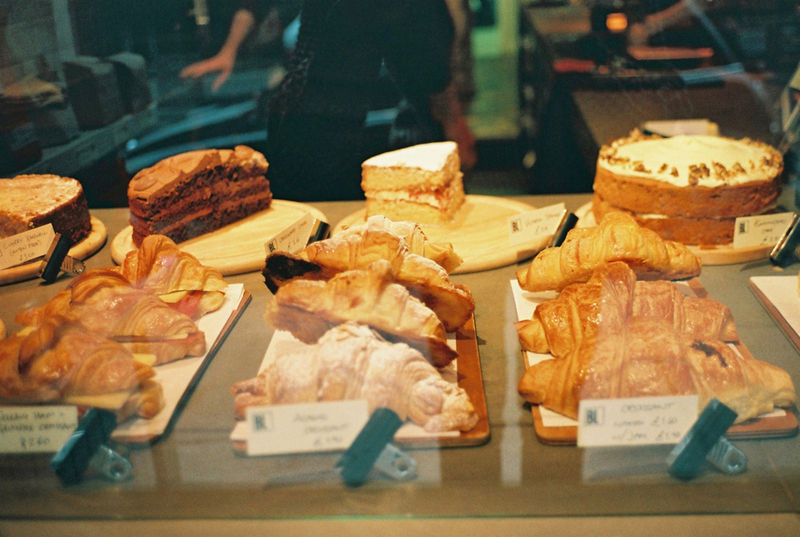 There are lots of online forums and a few good books around that you can read, or you can go into a good coffee shop and if they’re serious about coffee, they’ll be more than happy to talk to you about it. At the end of the day It’s all down to understanding over and under-extraction. Most people can identify bitterness, which usually signifies over extraction (i.e. too much has been taken out of the coffee). A sour, weak or ‘washed-out’ taste usually signifies under-extraction (i.e. not enough has been extracted out of the coffee). Saying that, a lot of it is relative. 4 years ago I would have drunk a coffee at Costa and thought it was nice. Mainly because it tasted strong, and that’s what I thought good coffee should taste like. It wasn’t until I started drinking coffee that tasted of different things, and learning about the possibilities of coffee, that I realised there was so much more to it, and my perspective of what was good coffee shifted. 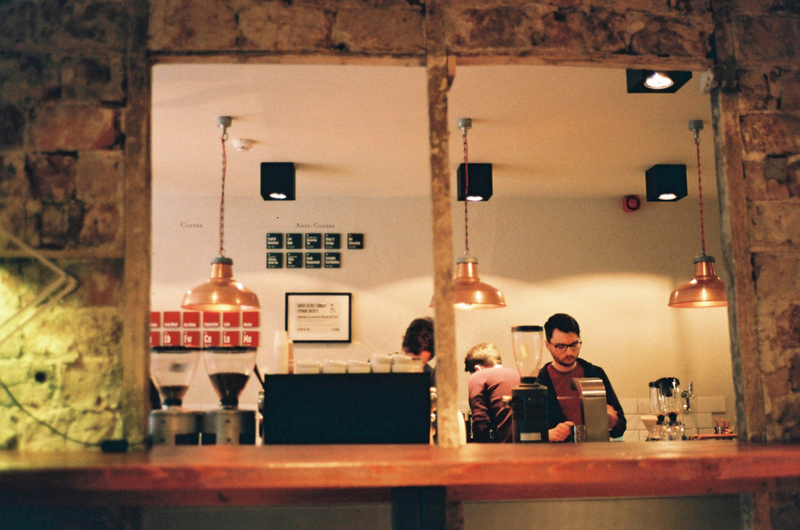 How does Edinburgh’s coffee scene compare to other bigger cities? 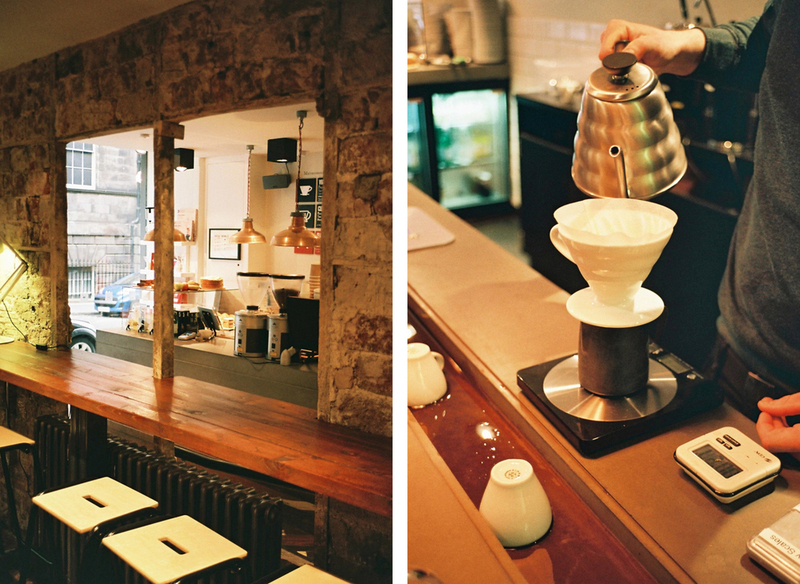 I think Edinburgh’s coffee scene is starting to flourish. But it is still years behind the likes of London. 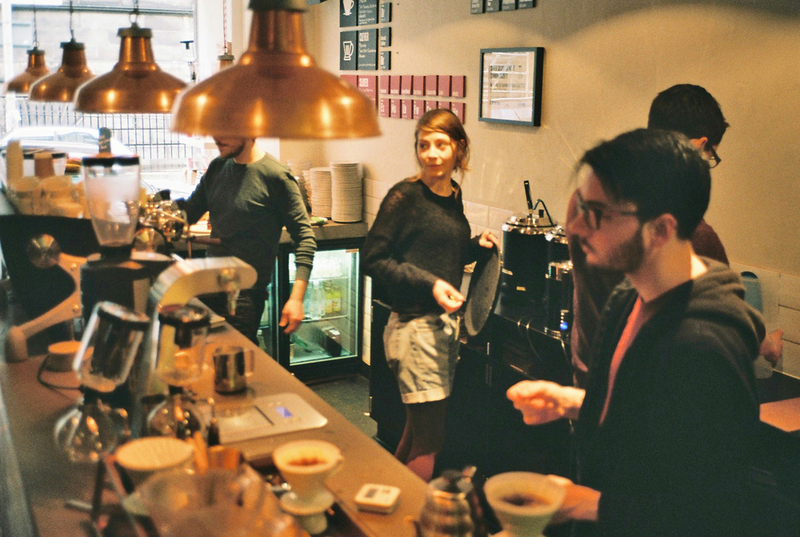 A visit to London and a quick look at the London coffee guide will show you that you’re never far from an amazing cafe, where you can get an outstanding espresso, or brewed coffee. 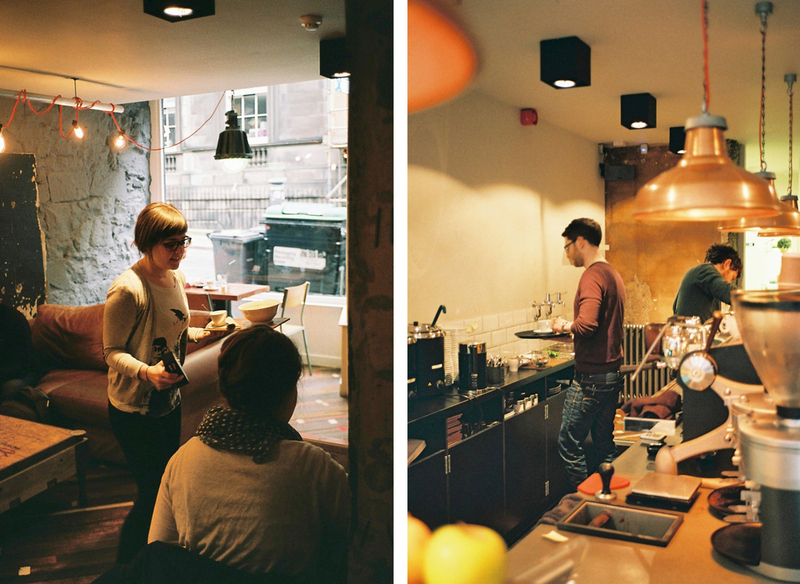 Edinburgh’s coffee scene has been dominated by two big players for quite some time. Both of these have been producing good coffee, but their dominance has meant that there hasn’t been a huge amount of variety available.